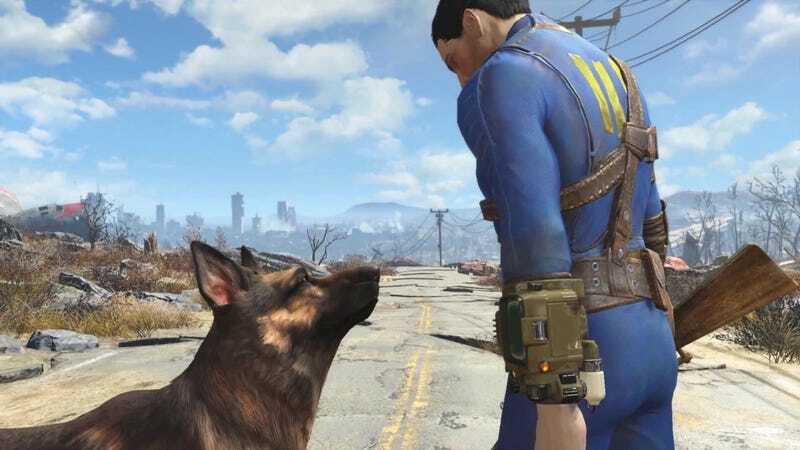 Fallout 4 is the type of game that grows on you more the more you play it. So we couldn’t help but keep talking about it on this week’s podcast. Today on Kotaku Splitscreen, Kirk and I spend a ton of time talking about weapons, quests, and theories in the latest Fallout. It’s part two of our Fallout 4 extravaganza! We also discuss the recent news that Kotaku has been blacklisted by Bethesda and Ubisoft because of our reporting. And we eventually get to the most important question of all: which should Kirk play first, Trails in the Sky or Suikoden II?